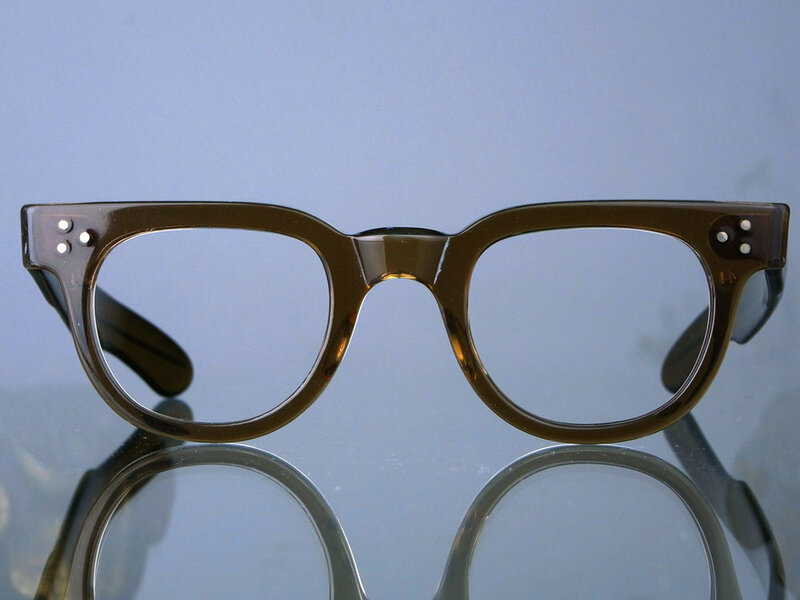 1950s TART OPTICAL F.D.R. Collectible rare item! !